Always have a light handy when you need it with some of these promotional torch keyrings. 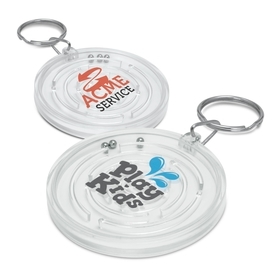 They are a great promotional keyring that will shine a light on your brand! Available at the best prices in Australia. 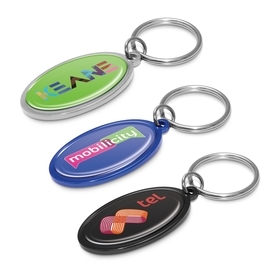 Branded Keyrings with a torch make excellent Promotional Items. 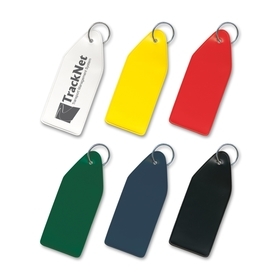 Shine a light on keyholes and your brand with either a low cost Plastic Torch Keyring or high value Metal Torch Keyring. 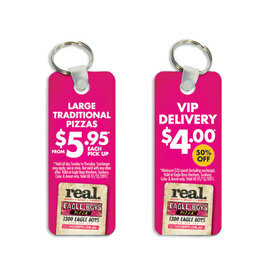 Browse our Branded Keyrings further by clicking on the images below - you will see more details and costs which include decoration set up costs. Call us at any time for assistance on 1300 303 717. 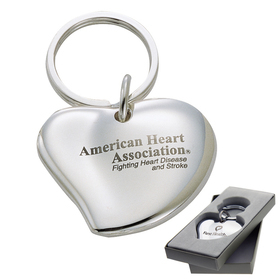 Please note that battery powered keyrings may have the batteries supplied separately so they do not run flat. At Promotion Products we pride ourselves in offering Australia's best mix of low ccost, quality and service. 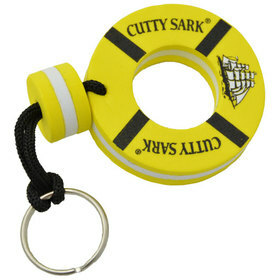 If you see any of our Promotional Keyrings (or similar) at a lower cost we want to know about it!. We constantly compare our Branded Keyring costs with our on-line competitors and believe that our products offer the best value-for-money. Our cost include setting up your logo for printing or engraving - do not pay $75+GST elsewhere!. 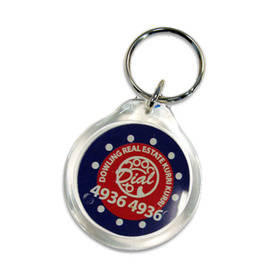 We look forward to helping with your enquiry further - if you would like some more information about a particular Engraved Keyring please just call us - we will be glad to help further - 1300 303 717.